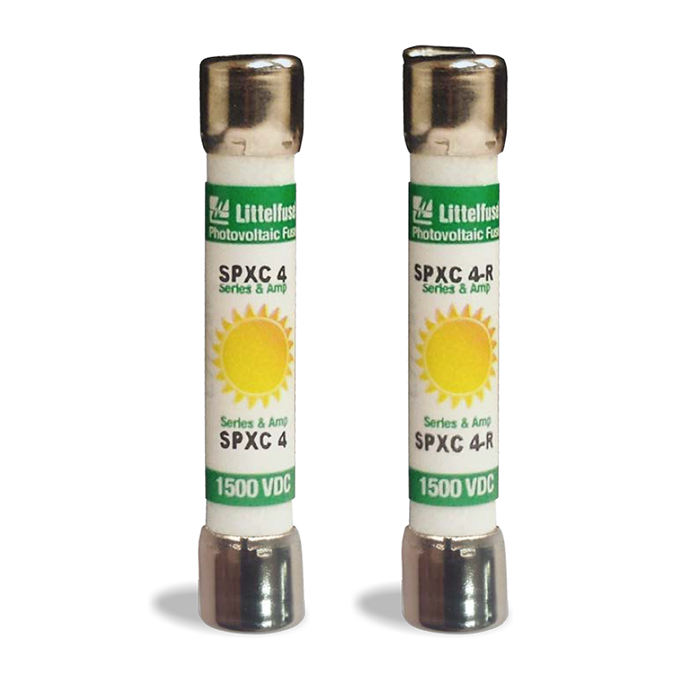 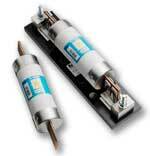 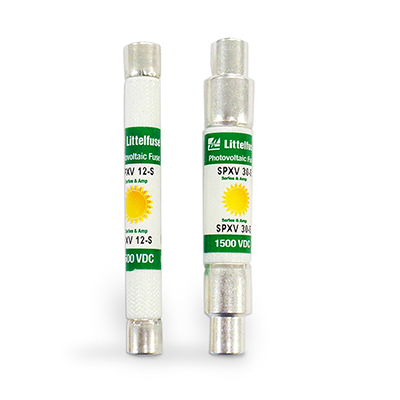 Littelfuse is an established circuit protection supplier to the photovoltaic (PV) industry. 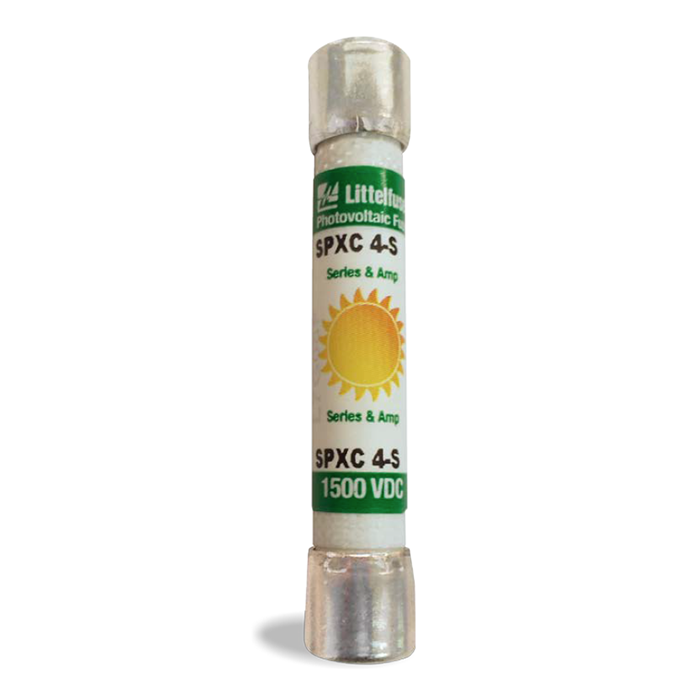 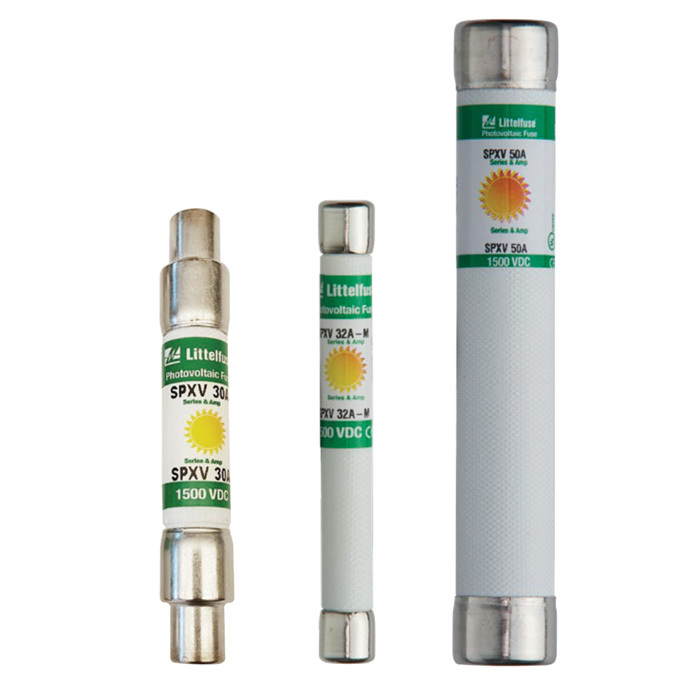 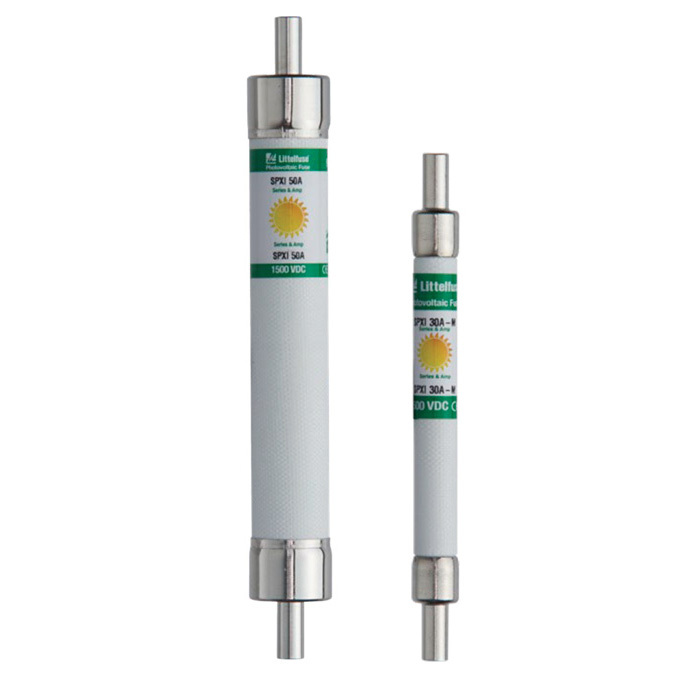 PV designers have been confidently using Littelfuse products in their applications leading to over 17,000,000 installations. 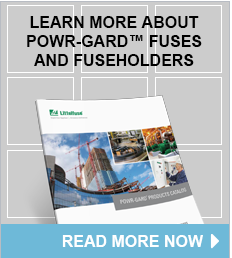 Browse our selection below to find the series that meets your needs. 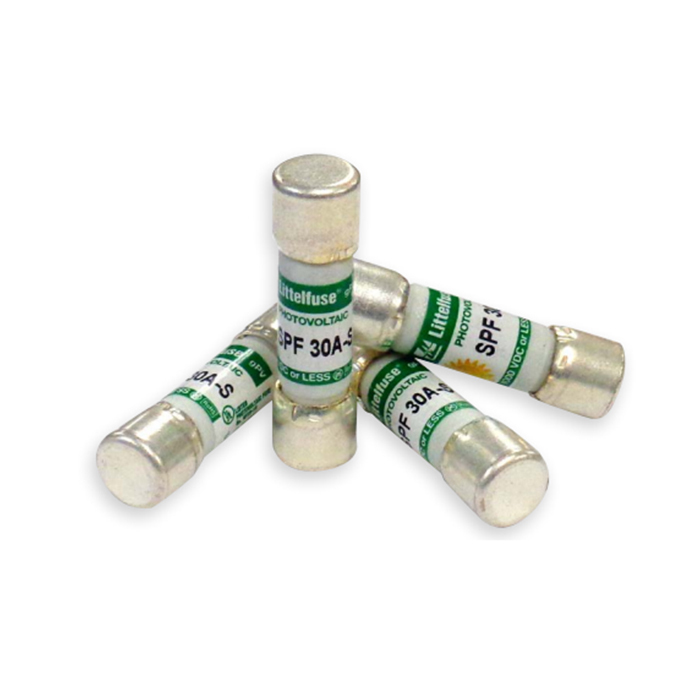 As a global leader in circuit-protection, Littelfuse provides a wide selection of fuses, fuse holders, relays & controls, TVS diodes and varistors to improve system uptime, sustainability and reliability of photovoltaic power systems. 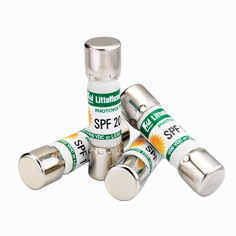 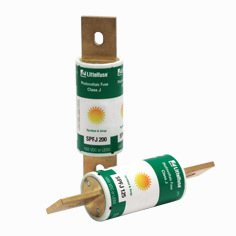 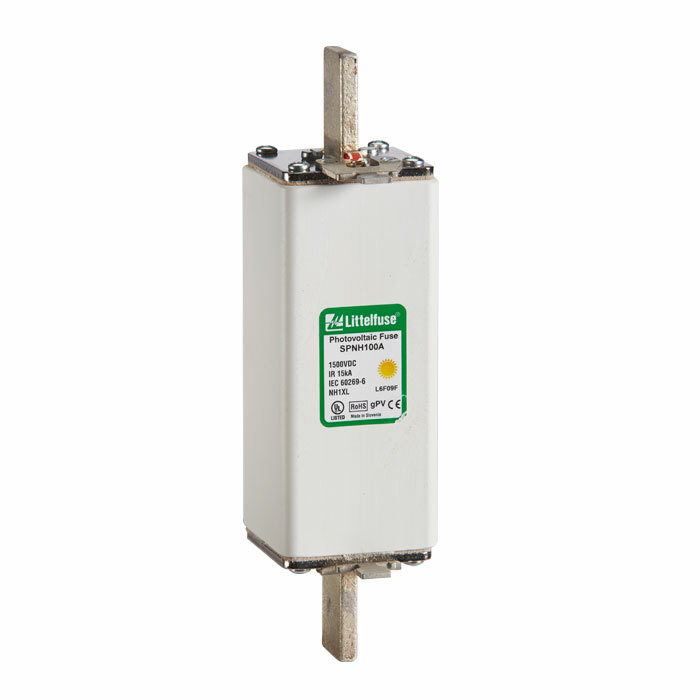 Littelfuse circuit-protection products meet the unique requirements of photovoltaic applications – where issues such as heat, efficiency, longevity and global standards impact the choices in selecting protection options. 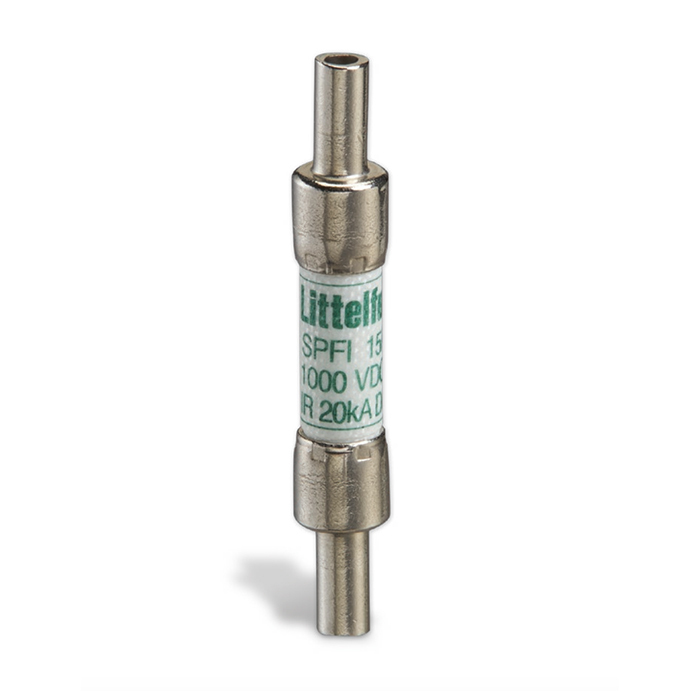 In addition to a wide portfolio of circuit-protection products, Littelfuse offers decades of design experience to help address application challenges and achieve regulatory compliance.